Nicky Kelly will run as an Independent candidate in Wicklow. Kelly is a former member of the Labour Party. 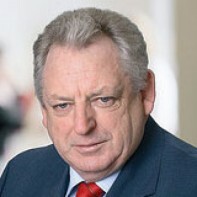 He was elected as a Labour councillor in 2004 but resigned from the Party over a selection convention dispute prior to this campaign. Kelly will be contesting his 4th general election. Kelly is a former Mayor of Arklow.